New Leaf players, click here to create QR codes and patterns online with Pattern Studio! 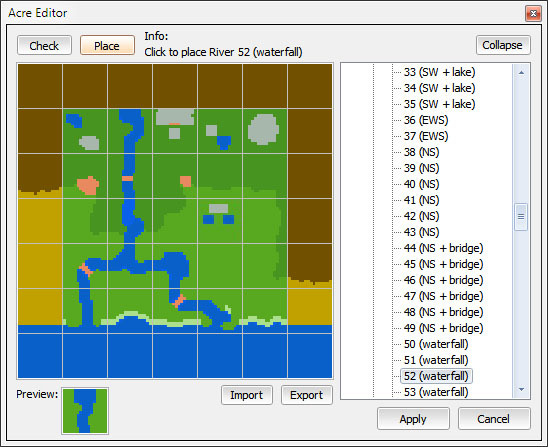 ACToolkit is a powerful save game editor for Animal Crossing: City Folk/Let's Go to the City. It is loaded with many features and is completely free! Grab it for Windows and Mac OS X below. 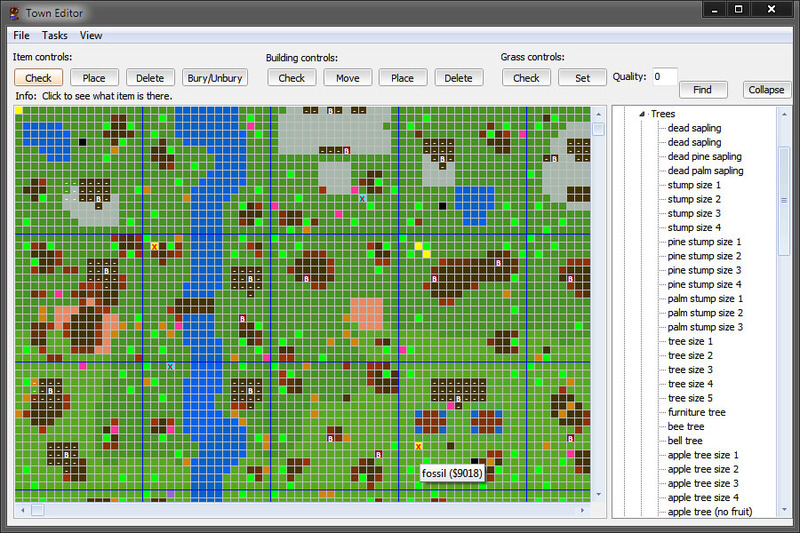 Looking for PattView? | Need support? © 2008-2011. 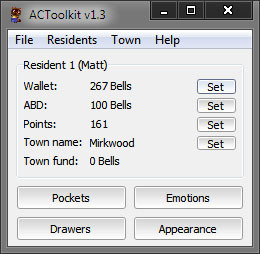 ACToolkit software is not endorsed by Nintendo.